10, August 2016: Airwheel's success is built on enabling customers to live freer, providing them with an intelligent companion, helping them find passion and joy from life, to realize higher personal value. Today, we will talk about the greatest achievements gained by Airwheel—electric scooter and bike. So far, Airwheel has completed the integration of portable transportation industrial chain, and the globalization of our brand name. Our smart scooters and skateboards have served over 30 million customers in 168 countries. Three new products of Airwheel are mainly introduced, including S8, Z5 electric scooters and E series of electric bikes. Airwheel S8 saddle-equipped electric self-balancing scooter is naturally manipulated by gravity of human body so it rides very smoothly that is capable of owning both standing and sitting riding postures, as S8 rewrites the algorithm and upgrades the pressure sensitive system from two-shaft driving to all-round three-shaft driving. The headlight for illuminating the front road conditions in nights’ riding and the intelligent taillight to light up automatically make riding safer than ever. Airwheel Z5 foldable electric scooter with anterior standing posture can freely cross the streets and alleyways. The daily charge is very annoying, and in the business trip, it is difficult to guarantee every place has charging station. The modular battery design solves this problem. Also, the extended battery pack design has a USB interface, to help people charge their mobile phones, tablet and other electronic devices during the travel. 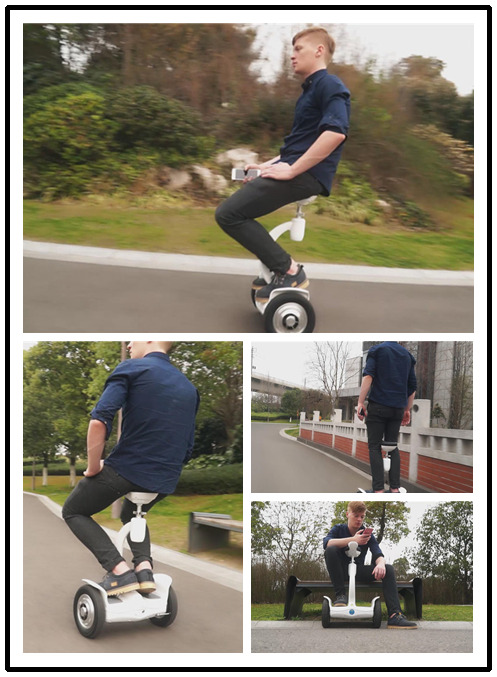 The brand new series, so far including E6 and E3 has extended the business line of Airwheel. 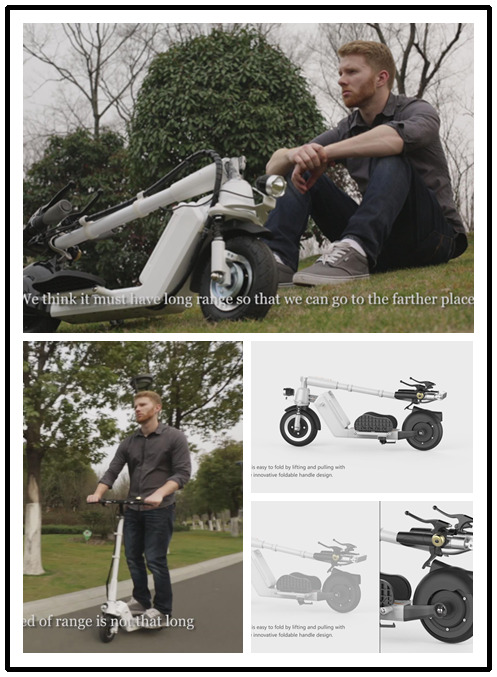 Airwheel folding electric bikes select the lightweight aluminum alloy as the material of main structure. 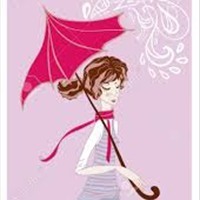 Besides, it can be folded to take into buses, subway carriages or car trunks. The X-shape structure of E6 e-bike is extremely striking. While, the double O designed E3 is also appealing. The folding size of Airwheel E3 is 474*399*374mm, as small as a backpack. This portable e bike is very suitable for girls. Airwheel electric scooter kills two birds with one stone on travelling and exercise. Going out and exercising can help office workers get exercise and alleviate the fatigue of the long-term mental work. Intelligent tools will enrich people and expand their senses and capability to narrow the gap between dream and reality, Airwheel believes.